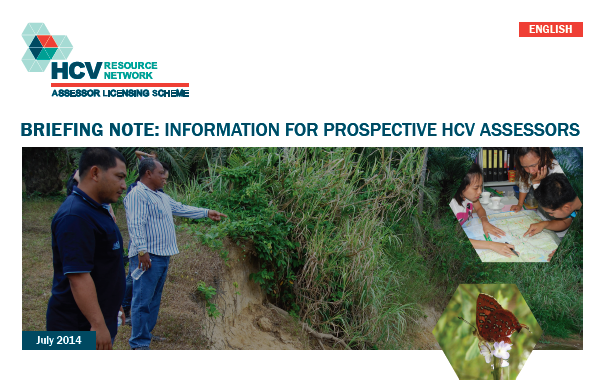 The HCV Assessor Licensing Scheme (ALS) was created by the HCV Resource Network with support from RSPO and will replace the current system of RSPO-approved HCV assessors in October 2014. Since its development in the late 1990s, the High Conservation Value (HCV) approach has been widely used for protecting the most important environmental and social values in production landscapes (e.g. forestry and agriculture). Given this widespread use, various roundtables, such as RSPO, collaborate with the HCV Resource Network (HCVRN), a network of organisations, companies and experts with a shared interest in seeing the HCV approach used effectively, to harmonize use of the approach. The RSPO is committed to the conservation of primary forests and HCVs. Criteria 5.2 and 7.3 in RSPO P&C require plantation management units to identify, manage and monitor High Conservation Values. Why create an HCV Assessor Licensing Scheme? Though the current system of RSPO-approved HCV assessors seeks to grant lead-assessor status based on qualifications and experience, it does not have a formal mechanism for monitoring assessor performance or evaluating HCV assessment report quality. 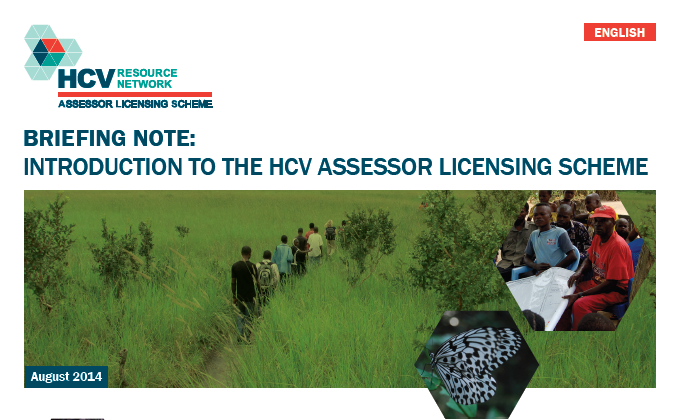 To address this and to help improve the overall quality of HCV assessments, the HCVRN has created the HCV Assessor Licensing Scheme (ALS). The main goal of the ALS is to improve the quality of HCV assessments through a) the provision of guidance, tools and templates for assessors to use, b) by licensing competent HCV assessors, and c) through the on-going monitoring of assessor performance. Who is the HCV Assessor Licensing Scheme for? The ALS will license assessors that are interested in conducting HCV assessments as Team Leaders. Therefore, currently RSPO-registered team members or discipline specialists will be able to participate in HCV assessments if they are part of a team that is led by an HCVRN licensed assessor. If a team member or discipline specialist wishes to conduct an HCV assessments as a Team Leader in the future, then he/she are encouraged to apply for an ALS licence if they meet the qualifications (see the Prospective Assessors briefing note below for details). How will the ALS affect active RSPO-registered assessors? The identification of HCVs is a requirement of RSPO’s New Planting Procedures (NPP). 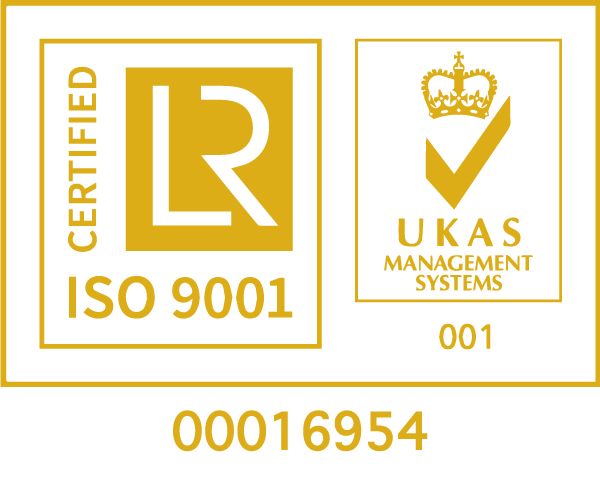 Where RSPO formerly required an RSPO-approved HCV assessor for this; it will now require an HCVRN licensed assessor. Upon its launch in October 2014, the ALS will replace the current RSPO HCV assessor registration/approval system. The HCVRN is working to ensure a smooth transition to this new scheme and will be available to support assessors as they apply. 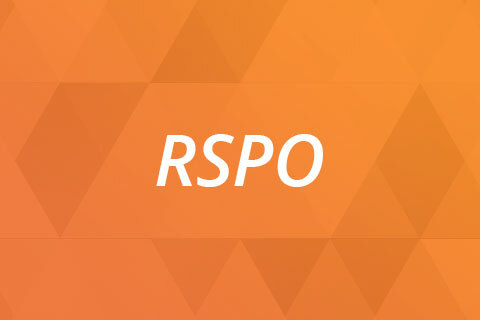 RSPO will stop accepting renewal requests and new applications for RSPO-approved HCV assessors as soon as the ALS is launched and the term of all RSPO-approved HCV assessors will expire at the end of December 2014. Assessors are therefore encouraged to apply to the ALS as soon as it is launched in October 2014. Once the ALS is launched, assessors will be able to apply online, via the HCV Resource Network website www.hcvnetwork.org. 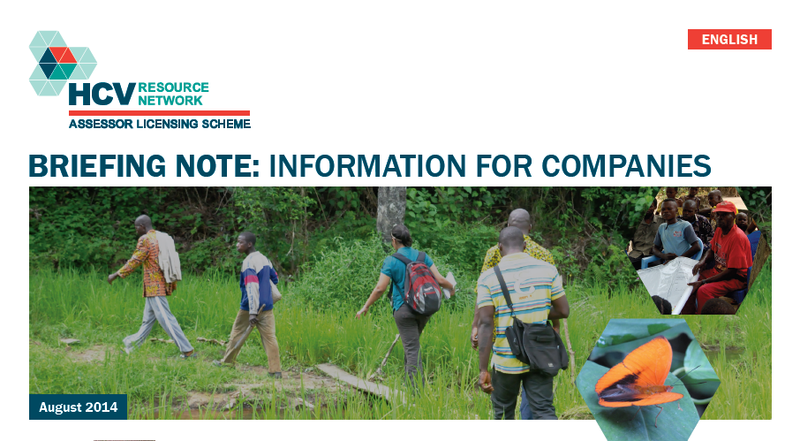 The HCVRN will send a communication to those assessors currently registered in the RSPO system as soon as the applications are open, as well as other important notifications. • Jan 1st, 2015: From this date, all NPPs will require HCV assessments done by ALS licensed assessors. For more information on how to apply and to learn more about the ALS please read the leaflets below or email the HCV Resource Network Secretariat. Two information sessions will be hosted by the HCV Resource Network in Malaysia and Indonesia in October 2014 to help assessors understand the entry requirements to the ALS and to resolve any questions they may have. If you wish to attend the sessions, please email the HCV Resource Network Secretariat.